Call 1-888-PAVEMENT for all of your hardscaping needs. Mr. Pavement specializes in high-quality hardscaped paver patio installation, driveway installation, and retaining walls. Whether you need a patio to entertain guests or a walkway to improve the curb appeal of your home, Mr. Pavement has you covered. Our paver patios are excellent for entertaining, with fire pits, bbq pits and bars (to name a few options). Please call us to inquire further and get a free estimate at 1-888-PAVEMENT! 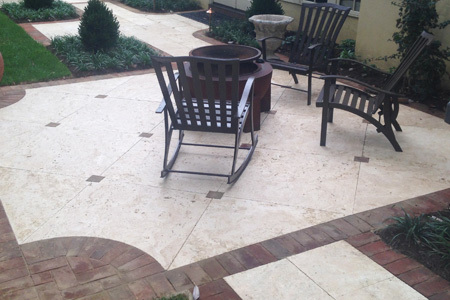 For a quality patio paver installation, turn to the experts at Mr. Pavement. 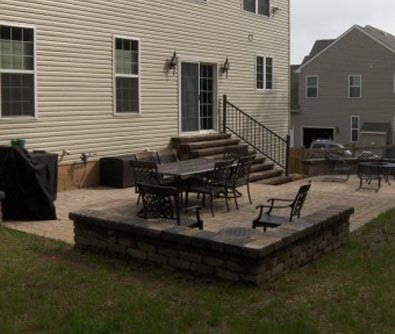 We can help you build your perfect outdoor patio. 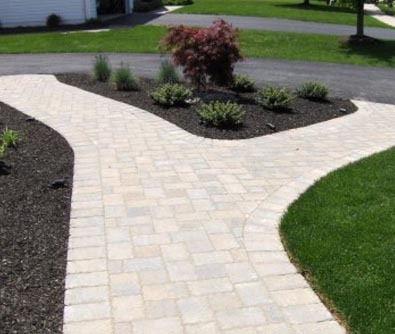 Mr. Pavement’s walkway designs have been recognized as a leader in Philadelphia patio design and installation.